← We’re a Stop on a Beautiful Blog Tour! This looks like a fabulous book! Thanks for the chance to win a copy! 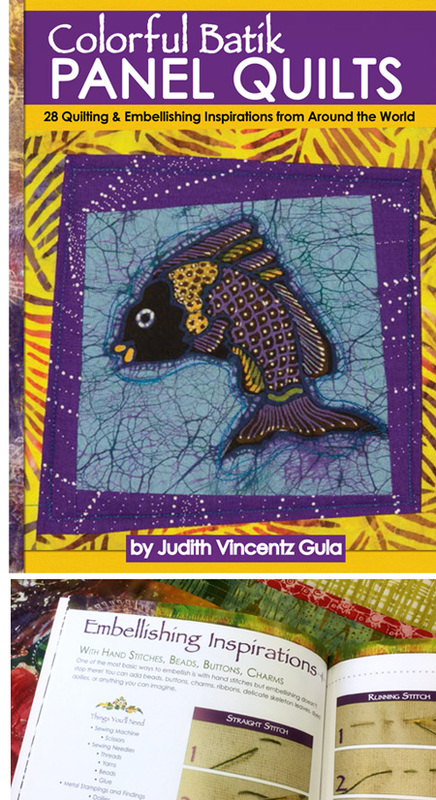 This looks like a must-have reference book for anyone who loves to add beads to quilts…or anything! Fun!!!! I love Christen’s books. I already own two of them. Here’s hoping I win a third! Yes, I have every book as well. – have you seen the embroidery stencils? we have them on our website also. 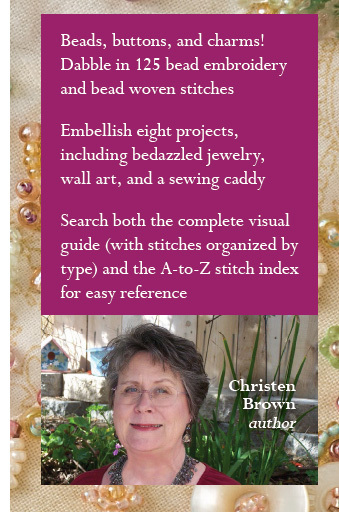 The cover alone of Christen Brown’s book draws you in… what gorgeous color & beading texture! 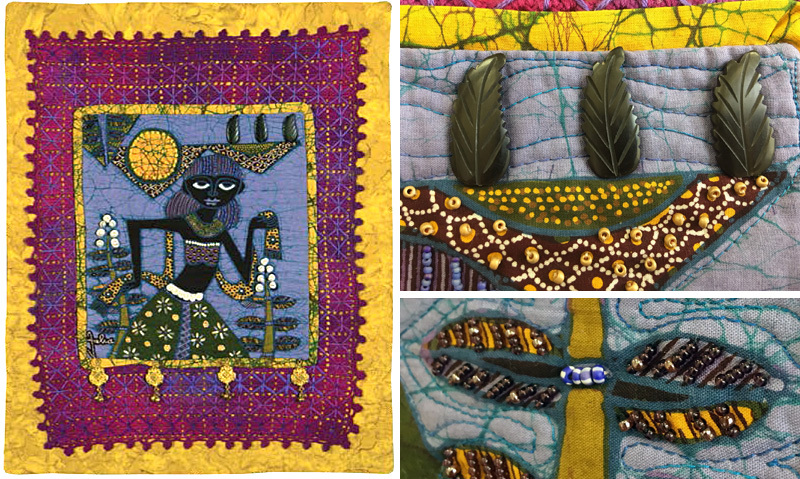 Judy’s beaded accents are beautiful additions to her quilts. 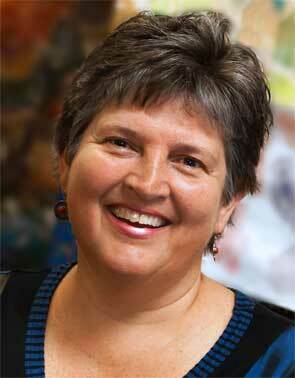 Judy, thank you so much for participating in the blog tour, this was an amazing post! 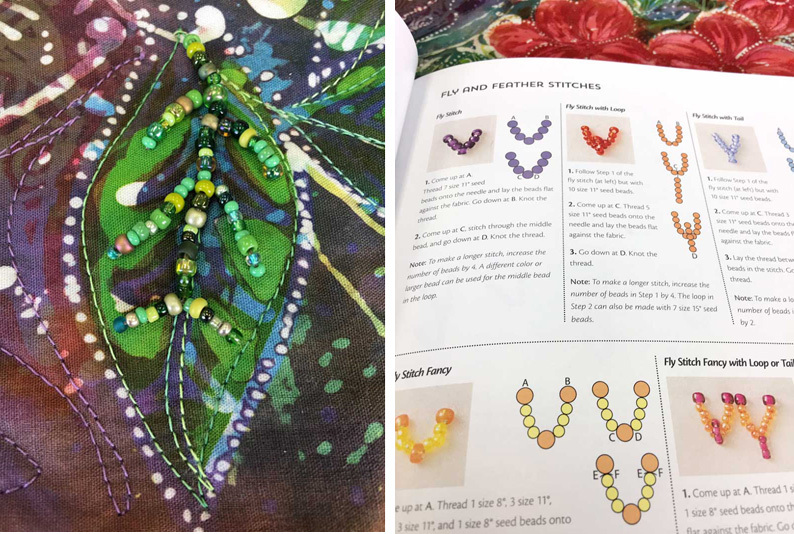 How wonderful it would be to win this fab-fabulous book on beading! Thanks for the chance to win! 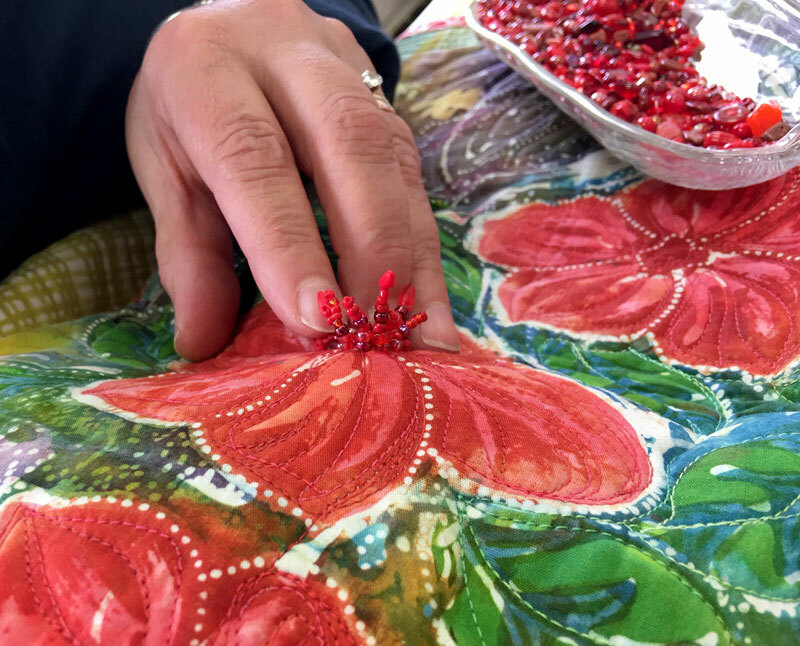 I love to bead and to add beading to my Crazy Quilting and embroidery, so Christen’s book would certainly be a wonderful addition to my library. Thanks for the opportunity to win. Great post about a fabulous book. Looks like a beautiful book. I would love to win a copy! This book is on my must buy list! 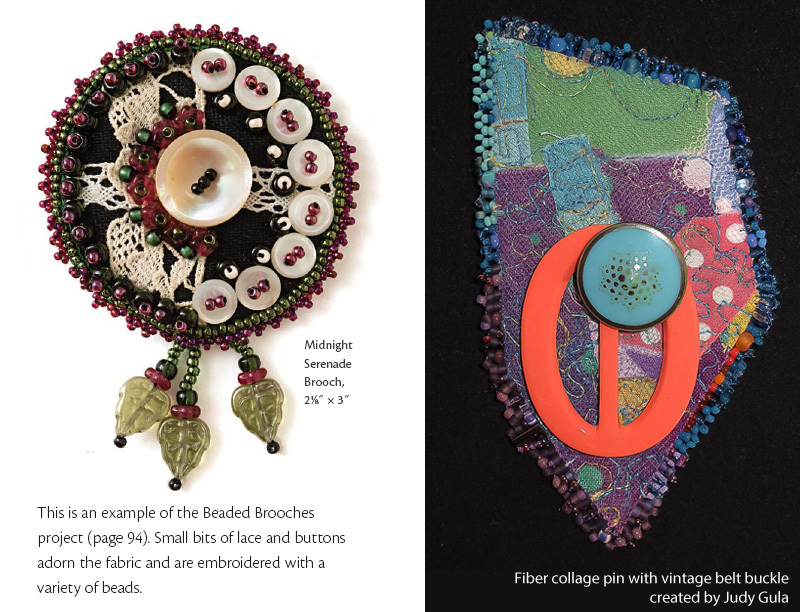 Great ideas for beading! I want to win this one! Just the book I’ve been looking for. Beautiful! 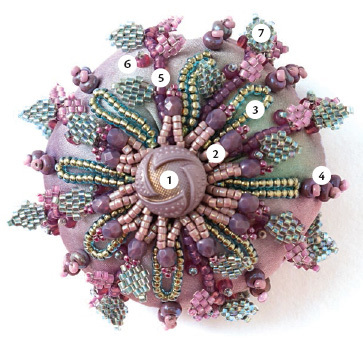 Great ideas for beading on many projects. This looks like such a fabulous book. Would love to win! This looks like a wonderful treasure of information. 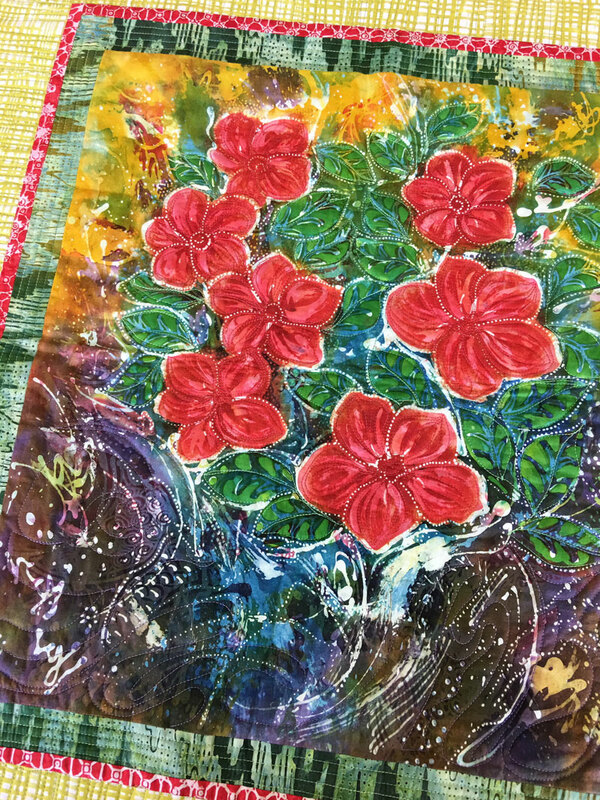 I love the idea of upgrading a fabric panel! I already own one of Christen’s books and would love to own another. It is so inspiring. Thank you for this beautiful and inspiring post! I loved the ideas and photos. This is a lovely book and I would love to have it! 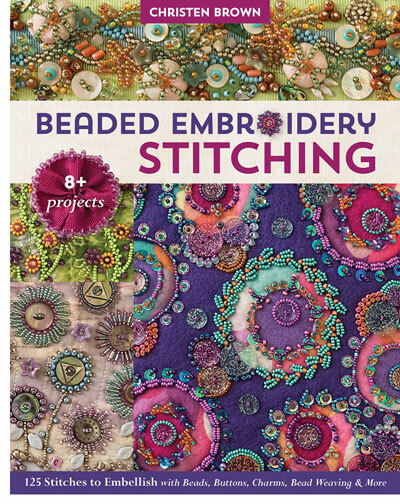 I already love the beaded strand examples that are shown on the cover which really complement the shapes and hues of the fabrics! It would be lovely to win this book so I can make a dent in my vast bead collection which has been a bit dormant recently. Thank you Christen for sharing your expertise and creativity with us! Merne, you are our lucky winner! Please email us at sales@artisticartifacts.com so we may arrange delivery of your ebook! Hi…what a fabulous surprise! 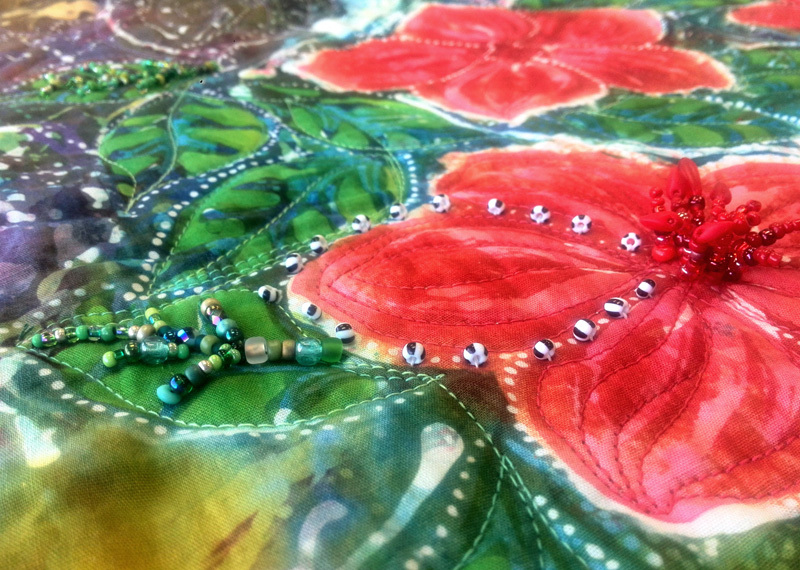 I have a large bead stash and love to embellish my handmade felted pieces and make beaded, embroidered statement jewelry. I can’t wait to look through Christen’s book and try out her designs! Thank you so much! I love the 3D effect, it makes the flowers come alive. Would love a copy of the book. (April is my birthday month, and it’s one of the big ones this year! Would love to own this book. Thank you for opportunity to possibly win one. 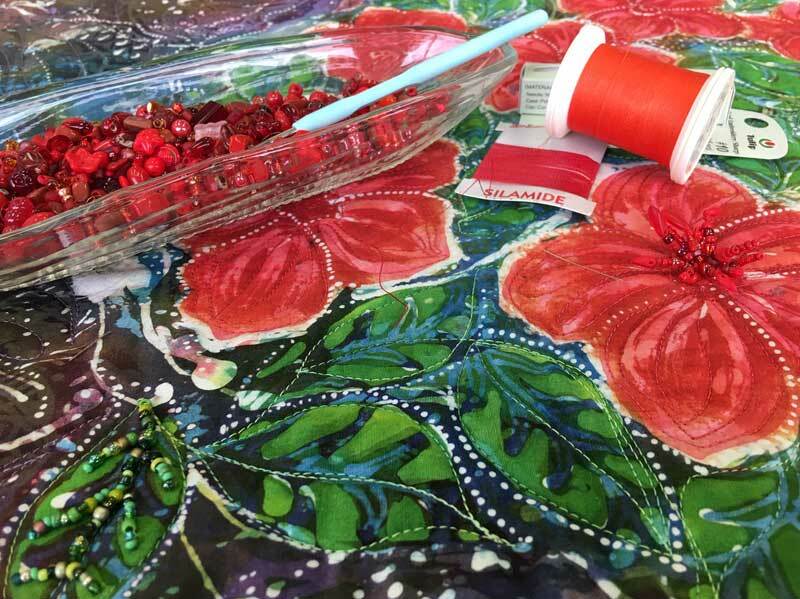 I’m looking forward to trying Christen’s beaded embroidery techniques! Oooh, looks like quite the beading book. Must have!!!! Looks like a great book. I have started bead embroidery, but need more help. Winning this book would be great! Your panel looks absolutely wonderful and love the dimension. The beading added. Just finished a small wool applique project that I embellished with beadwork. 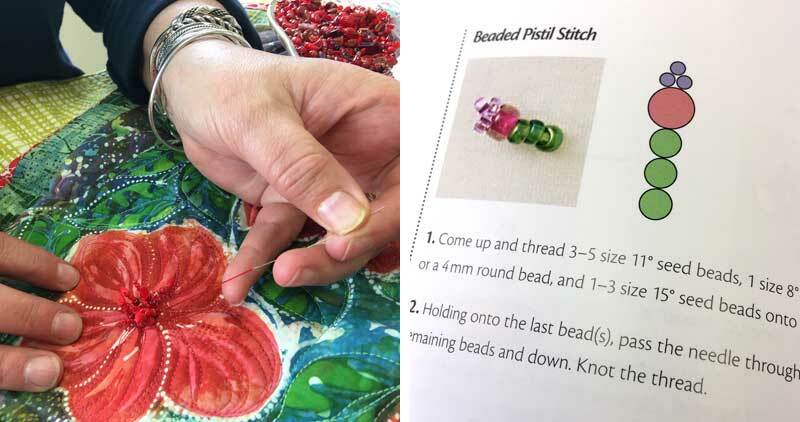 Would love to receive this book and learn more about beading.